We have a bucket list for everything we’d like to do in life – from family to business to travel. Our travel list separate from the others and we keep it in a prominent place in our house. When the demands of daily living overwhelm us, we take a look at our list and dream of our next adventure. We like the idea of touring an area by bike. We want to do something that we can do with our children that gets us outside and offers something for them as well as for us. We’ve long had a dream to tour through Tuscany. 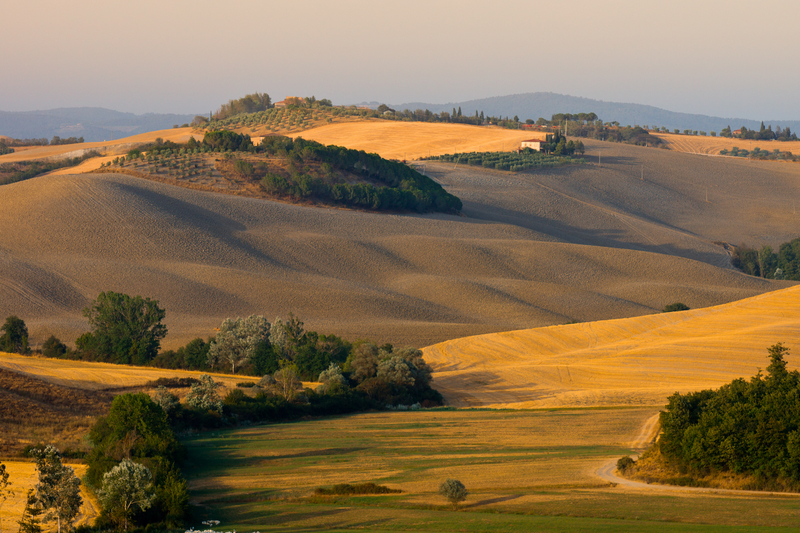 Tuscany has so much to offer – rolling hills, picturesque villages, olive groves, wineries, and great food. As for history, there’s the leaning tower of Pisa, the walled city of Lucca with its walking and biking paths atop the wall, and who can’t resist a visit to Cortona, one of Tuscany’s oldest medieval hill towns, made famous in Frances Mayes’ book, Under the Tuscan Sun. Of course, one of the things that make a vacation successful is having connectivity; especially if we do separate activities in one day. 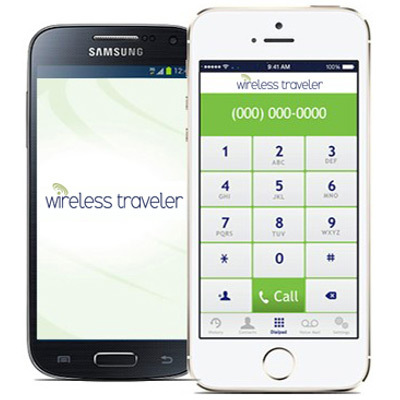 Our Wireless Traveler SIM cards in our iPhones keep us in touch at low rates. And when we all meet up again for dinner, everyone hooks into our Pocket WiFi to send pictures back to friends or even catch up on emails and Facebook. We have everything on our list – from biking through Tuscany to a culinary holiday in Morocco to an African safari!